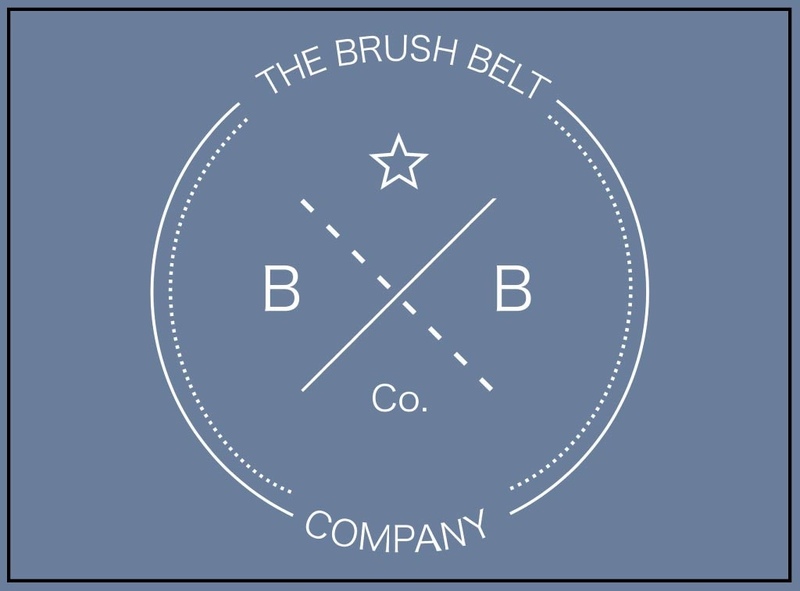 The Brush Belt Company was founded after identifying a need for innovative and practical kit storage solutions for professional make-up artists; after struggling to find suitable brush belts and set bags, they decided to make their own! The team members have worked exceptionally hard in the development of their products and truly believe in their designs, working closely with their manufacturer to always produce excellent quality whilst remaining affordable. The products are made from lightweight, durable fabric and offer a professional approach to brush and make-up storage.